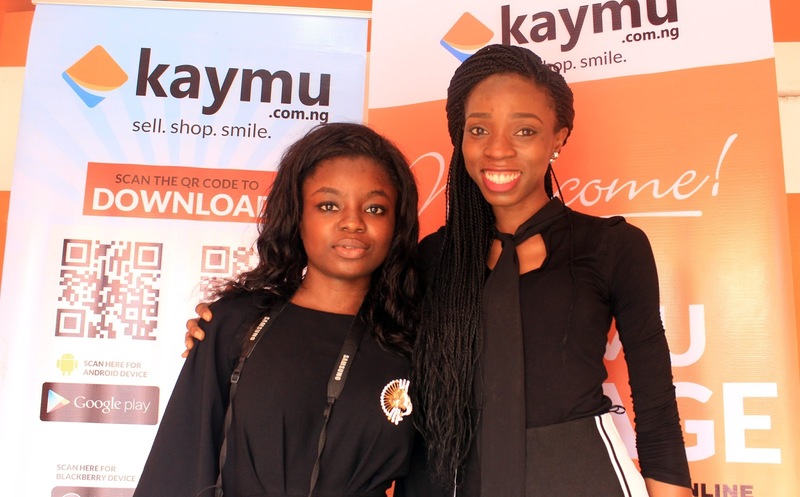 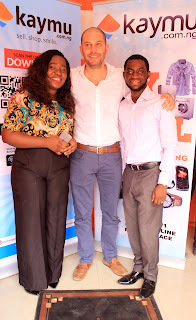 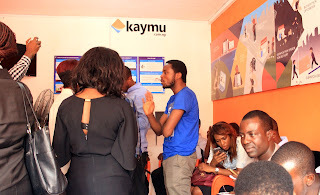 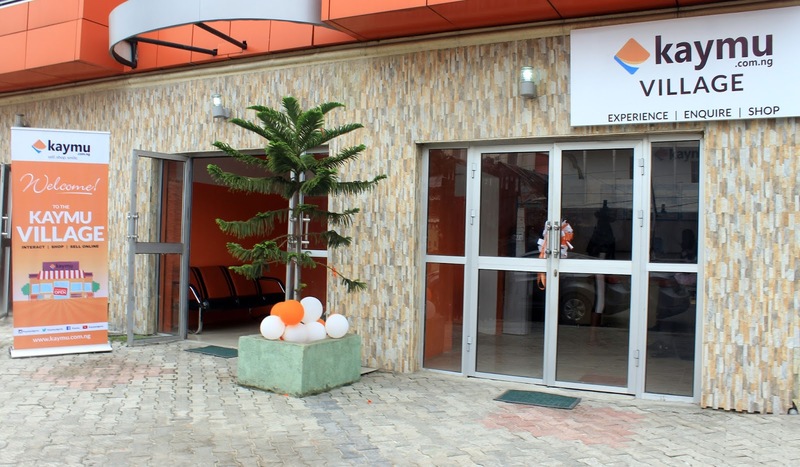 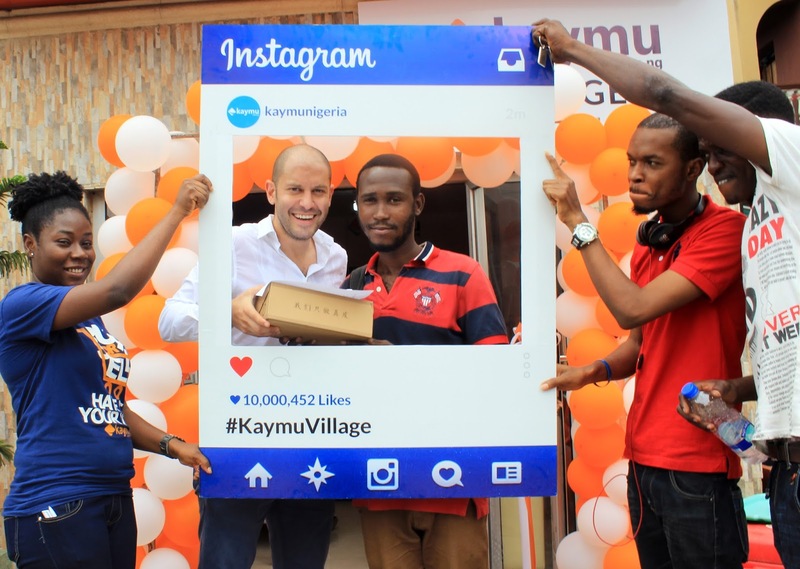 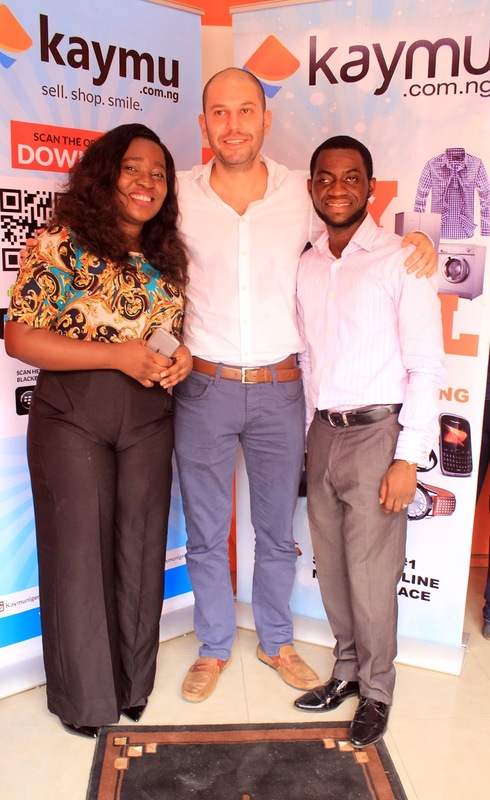 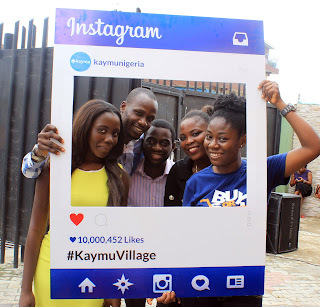 E-commerce giants, Kaymu has launched the first-of-its kind social innovation center called Kaymu Village to provide an enhanced user experience between sellers and buyers in the Yaba environs of Lagos state. The center located at 59 Queens Street Yaba, is dedicated to accelerate the interaction between members of its community. 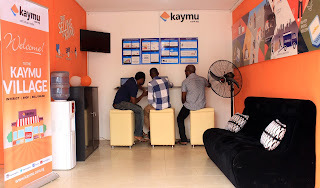 At Kaymu Village customers are able to set up and manage their online stores, resolve issues, compare prices, shop for items, fulfill orders, drop-off and pick up and interact with one another. 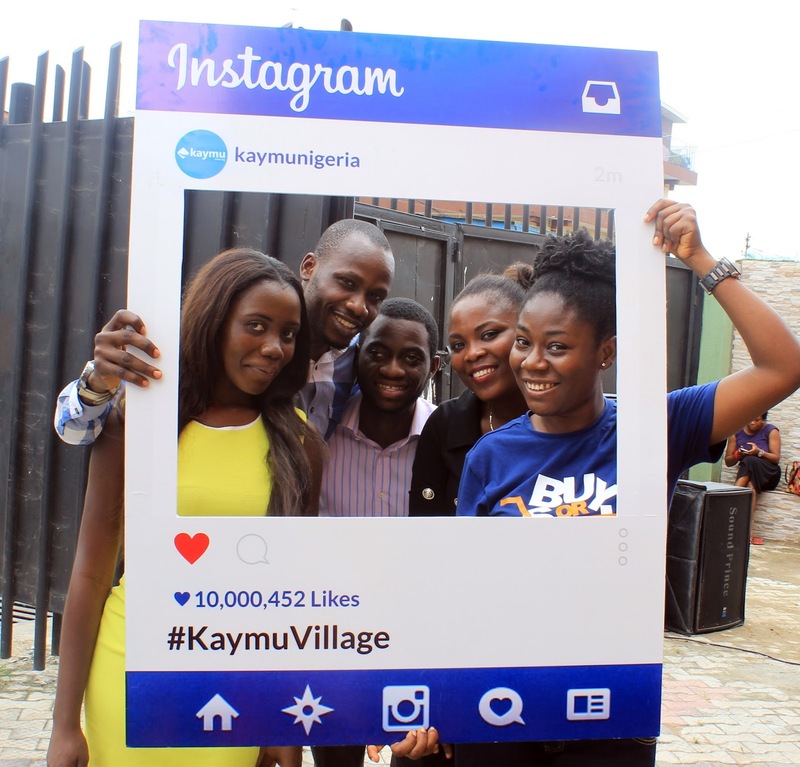 According to the Managing Director of Kaymu, Sefik, Bagdadioglu, Kaymu Village provides a platform for engagement between sellers, buyers in the community and the online marketplace. 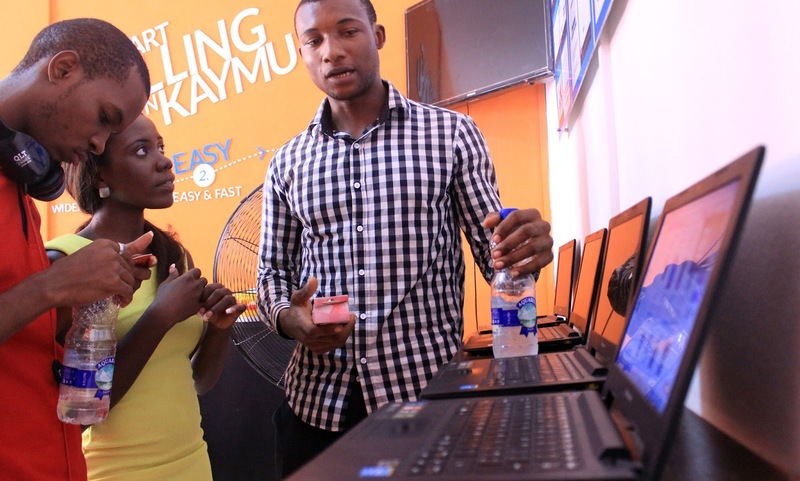 “As an innovative company, we constantly seek ways to contribute to the growth of SMEs and the sustainability our community of buyers and sellers. Through the Kaymu Village we aim to contribute to the efforts of the government in developing local e-commerce businesses in the community as well as provide a one stop hub for effective interactions between buyers and sellers within the community”, he stated at the press launch of the service center on October 21st 2015. At the Kaymu Village shoppers are not required to navigate a myriad of aisles in search of specific products; rather through the use of the smart devices provided at the center, customers can launch their online businesses, search for items they require, experience Kaymu’s services and fulfill their orders in an enabling environment. 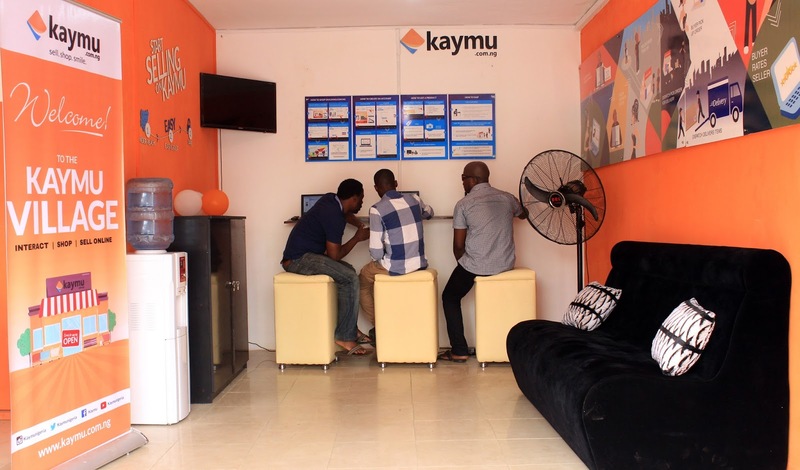 Over the past two years, Kaymu has built a community of established and aspiring entrepreneurs as well as tech savvy buyers. The next critical step towards scalability is to connect and assist communities in accessing products and growing their local businesses.